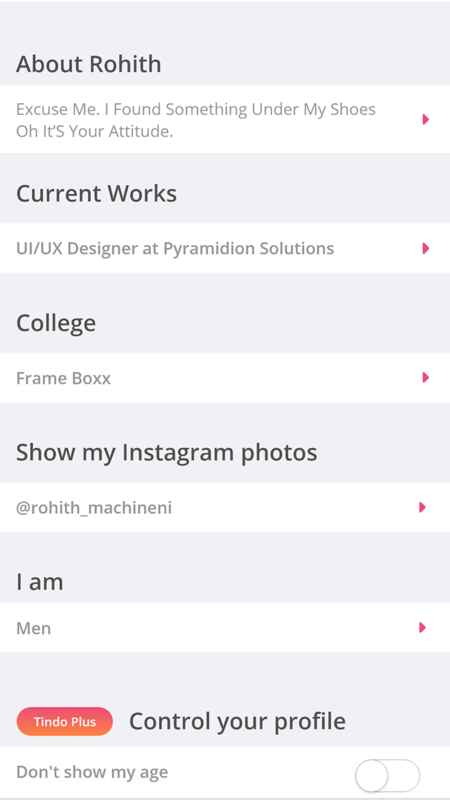 Easily changeable app settings to show best profile matches based on your preferences. 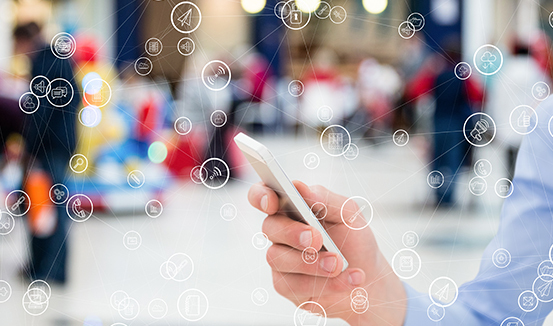 Monetize the Tindo app by in-app purchases, advertising, marketing and still more! Liberty to tweak the 100 % customizable source code of Tindo to add unique features serving effectively to generate a wonderful dating experience. We planned to start a dating app in Dublin and were looking for quick realtime go to market options. Tindo was matching our needs and we never looked back. Thanks to the team for guiding us through the Installation and Deployment process. App had a nice UI and the usability was fluid. 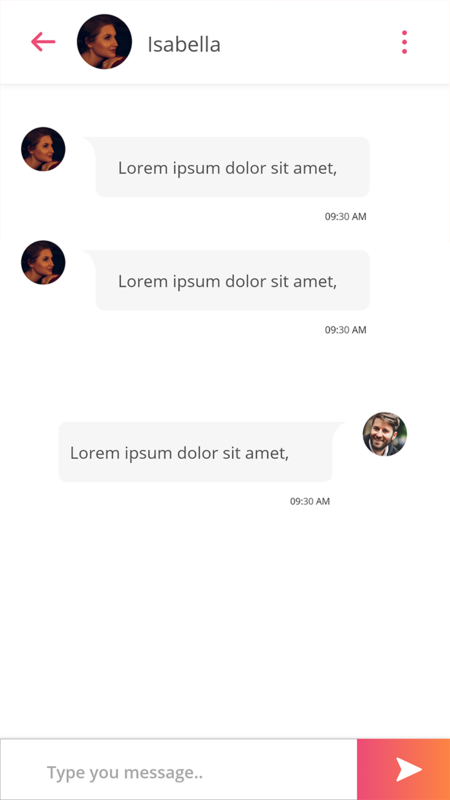 Good clone script and serves to be even better than Tinder itself. 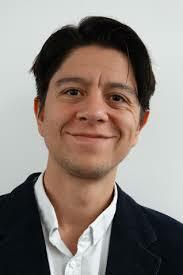 Tinderbox team were professional in their approach and they value their customer more. Helped us setup our server and guided us till the final deployment to stores. Tindo was a neat and proficient app, It suited our needs perfectly and the team go the job done in a couple of days. 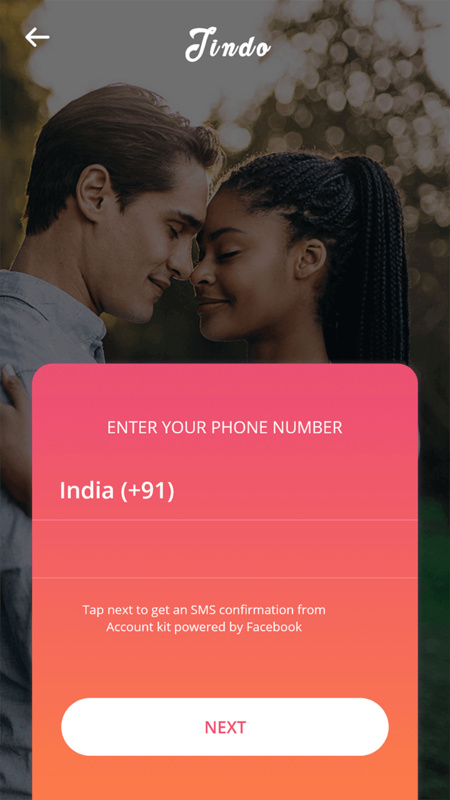 We already have a social media app in South Africa and were looking to incorporate the dating features in it. 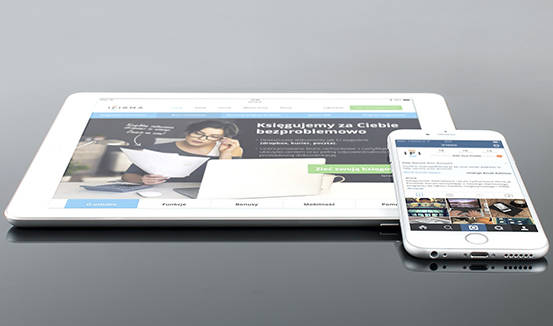 Tindo’s functionality suited us and Its development team gave expert advice on the integration with our existing app. Would surely recommend Tinderboxsolutions for their service. 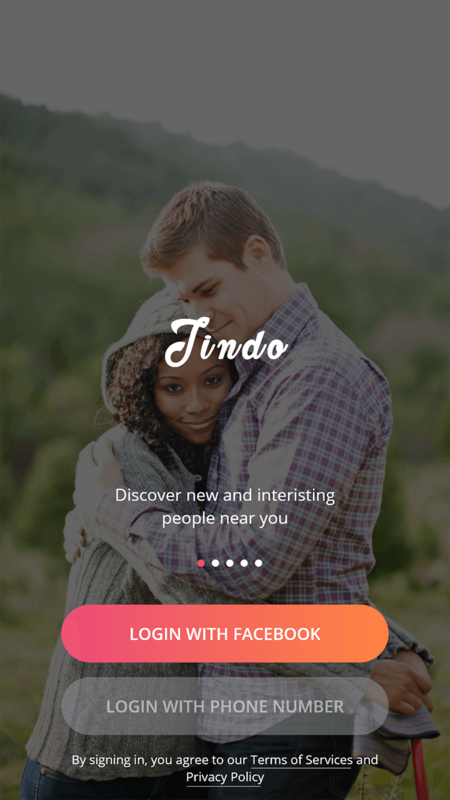 Tindo is an on demand dating app efficiently used for online dating service. 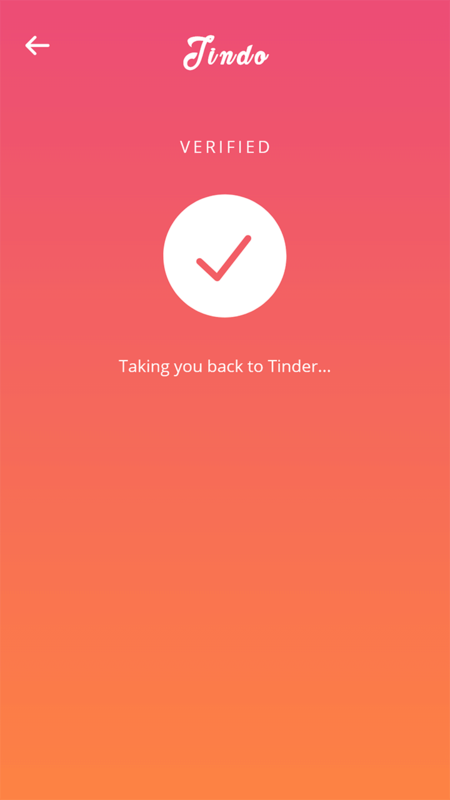 Tindo is clone of tinder, with the help of Tinder clone script; the user can find their perfect match through online. Each and every user will have a respective profile in which the personal details have been updatedprovidingthis details the users can find and date local singles in a safe and convenient fashion.You can have your very own dating service, screening singles you accept into the service, allowing people to search for compatible singles based on a wide array of variables, and make it possible for them to meet up, and get to know each other, before possibly engaging in a brand new relationship. 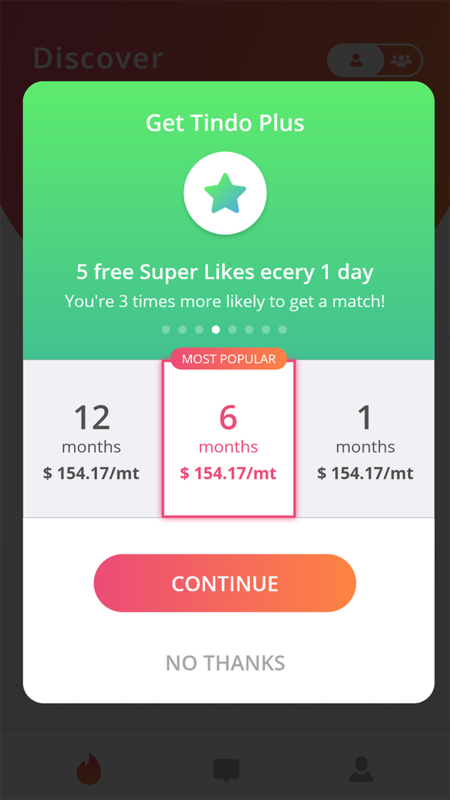 With this Tinder clone apps you can earn by charging small amount per person, a membership fee, ad snaps or items obtained through referrals etc. This application comes in both android and Ios. With the aid of Facebook, you can log in Tindo or create an account by providing your name, email, date of birth and gender. 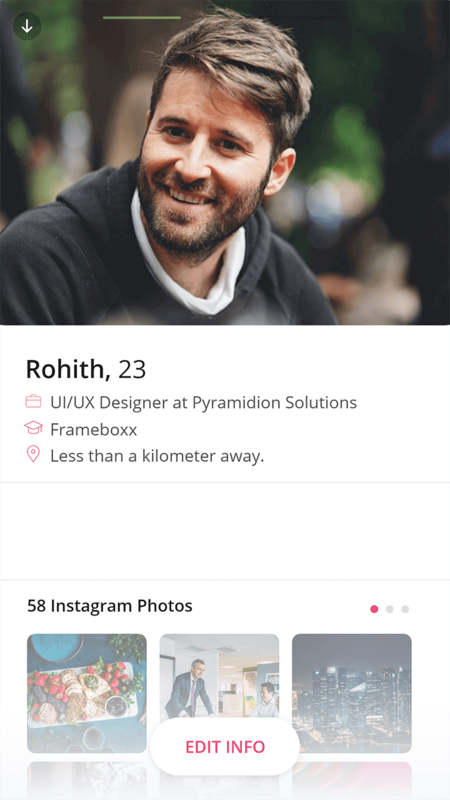 Find matches based on your search criteria, swipe on the screen to like/unlike profiles as similar to Tinder. 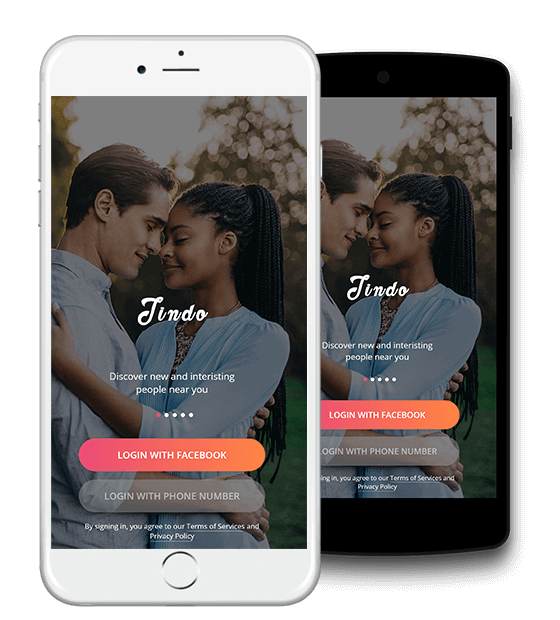 Tindo App's core concept is to help a user for finding their perfect match and want to know each other through the chat option. 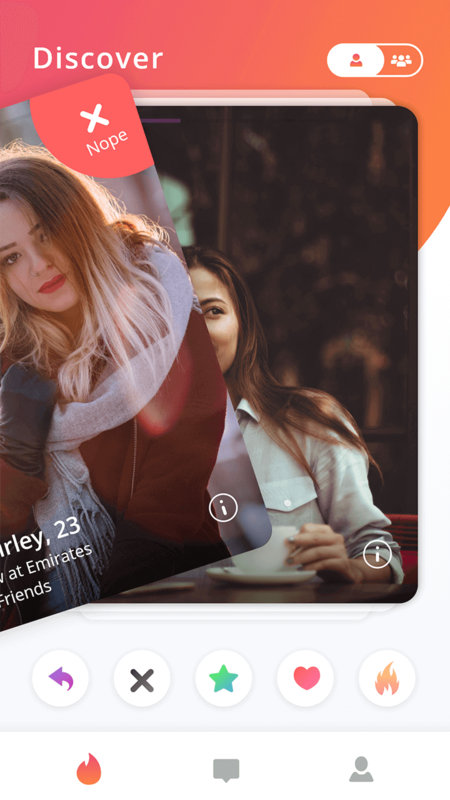 Find your perfect partner with this Tinder clone app & let the relationship bloom into a harmony. 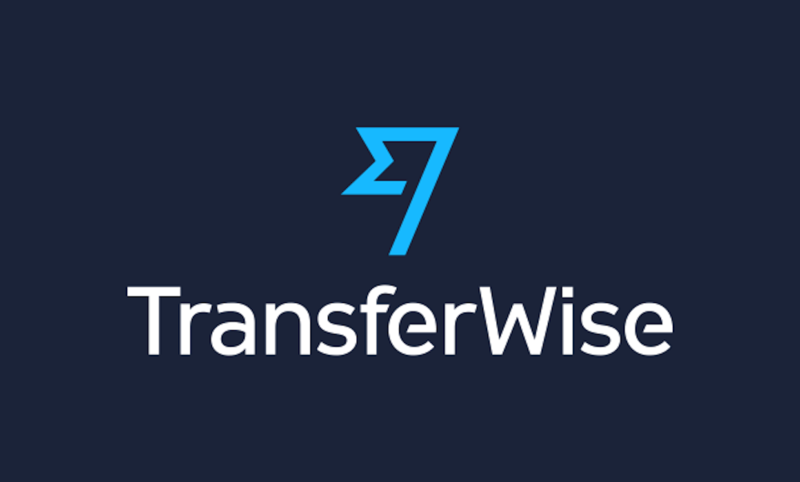 Users can purchase extra Swipes, Likes, Rewindsetc. 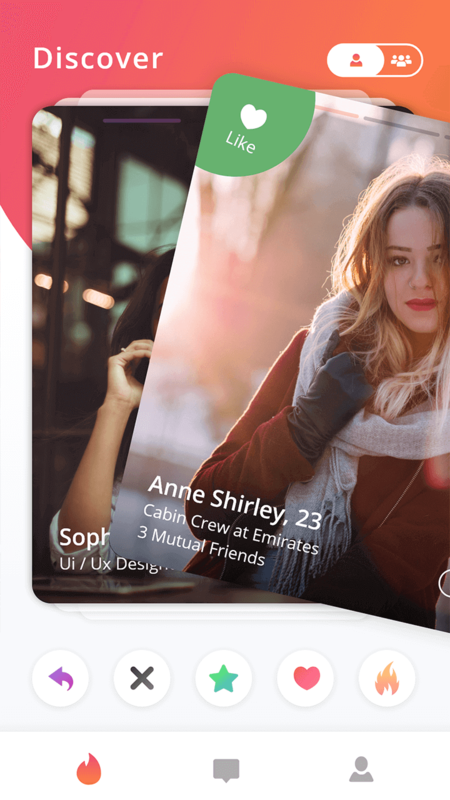 By paying a certain amount, users can now chat with unmatched profiles listed on the app. 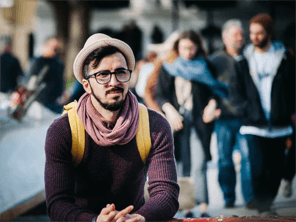 Rather than seeking after a match, clients can pay a specific add up to get haphazardly coordinated with different clients and can start talking. In-application promotions given by outsider sellers. 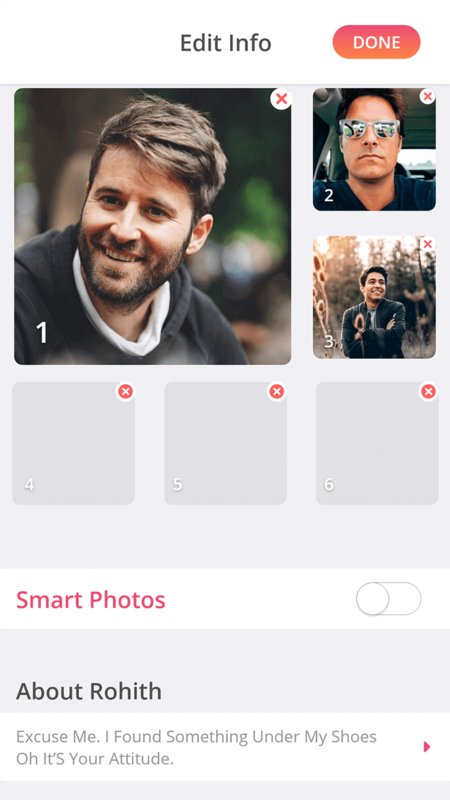 Your custom Tinder clone apps procure a commission dependent on the quantity of ad snaps or items obtained through referrals. Action speaks more than the words. Hence, sharing information using emoji makes the user share feelings leisurely using attractive images. One can browse profiles, share images, find mutual interests, and even mutual friends. 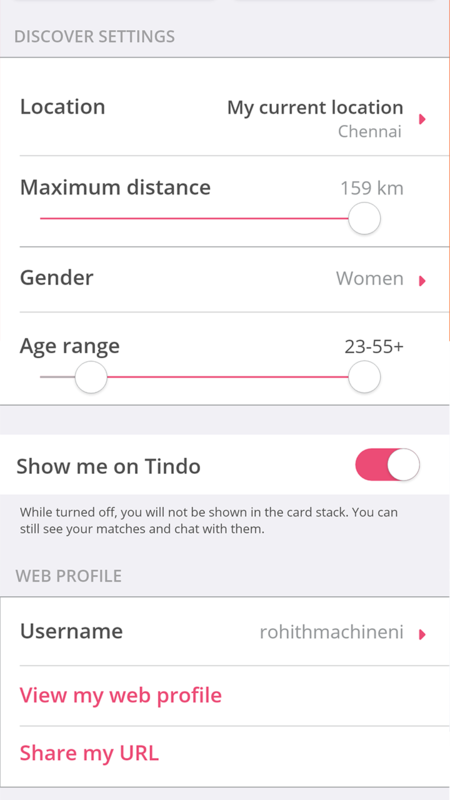 Advantages of certain features in Tindo. 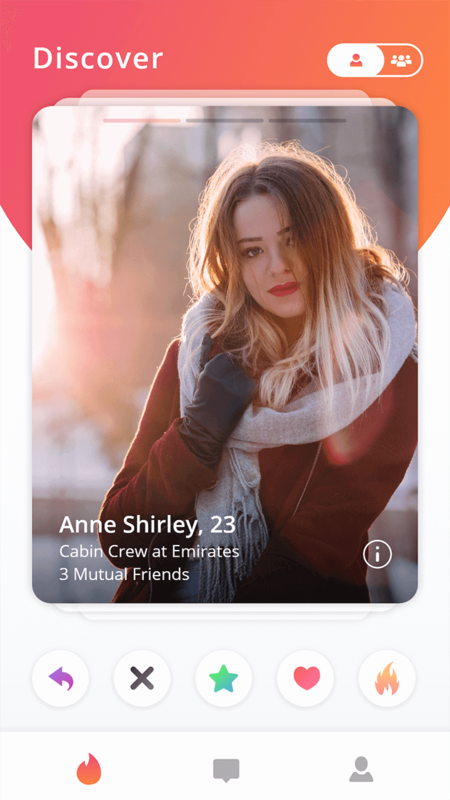 With advanced Features like the outstanding Tinder clone apps it will give a complete details about the opponent users and their profiles. A particular user can select the desired opponent user to chat with them through online. 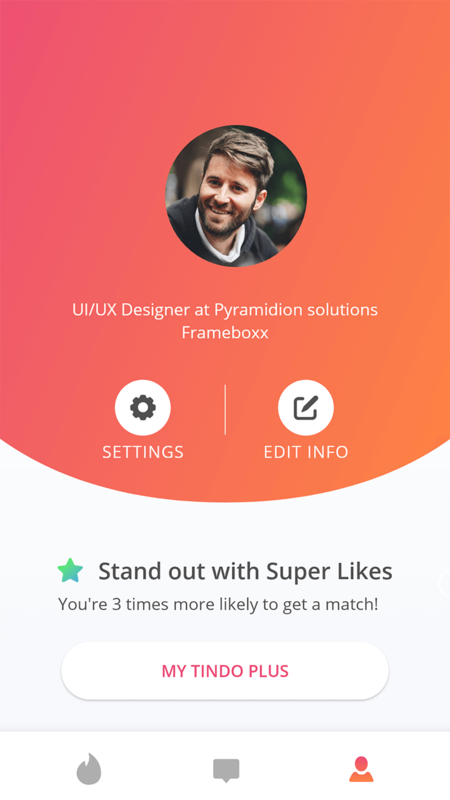 There is an availability of an option to like, super like or reject the information or post, which are uploaded by the user. Rewind feature is very much helpful to recall the online conversation, which is occurred with the opponent user. In this location based dating app, the specifications are defined in a friendly manner to perform a specific task. People use internet to date someone is increasing every year. 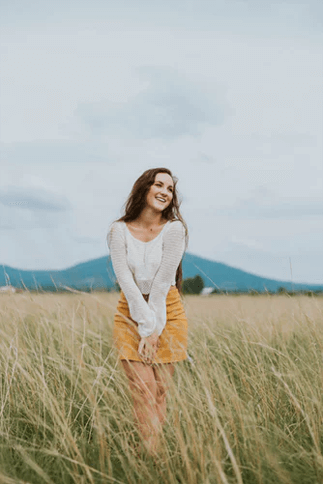 Dating Businesses have also become the most profitable niche on the web and all dating business leaders are increasing their revenue every year. 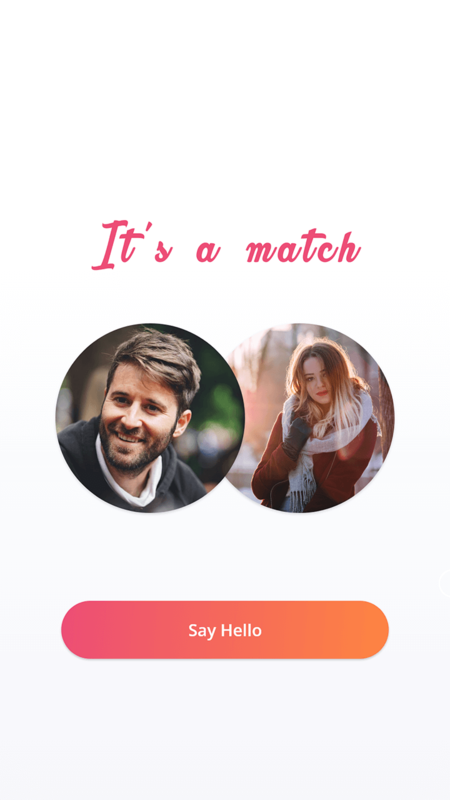 Our Tinder clone script is the dating script sparks with the concept of connecting people of same interest based on location.With its attractive design and latest technologies, our script facilitates the uninterrupted communication among the interested matches. 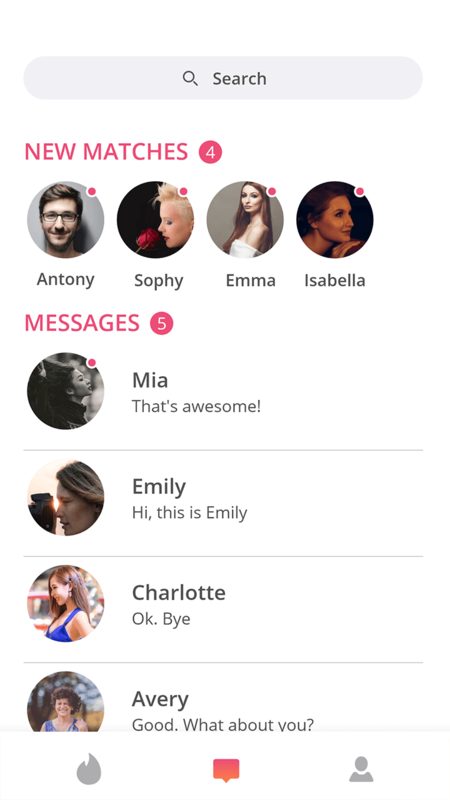 Tinder clone script is available in both iOS and Android platforms. With regards to dating administrations, new organizations go back and forth, yet for quite a while, different administrations utilizing Tinder clone programming have encountered a great deal of achievement. 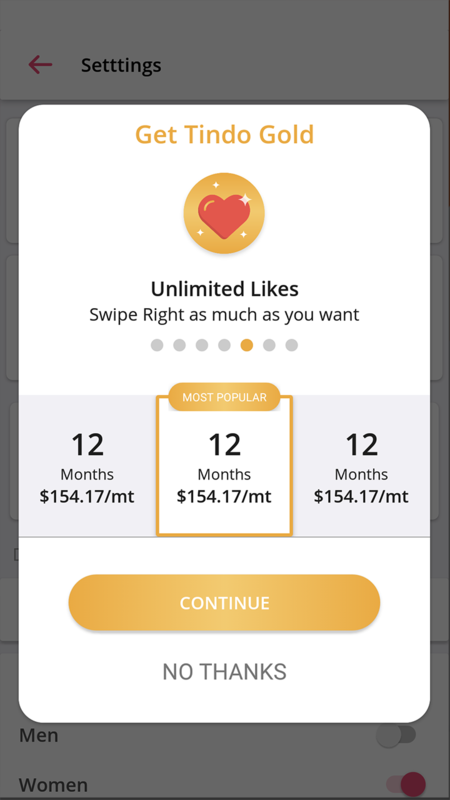 With the assistance of Tindo an amazing Tinder clone script you can keep your business above water, yet in addition grow your points of view and make a totally one of a kind Tinder like dating Software. 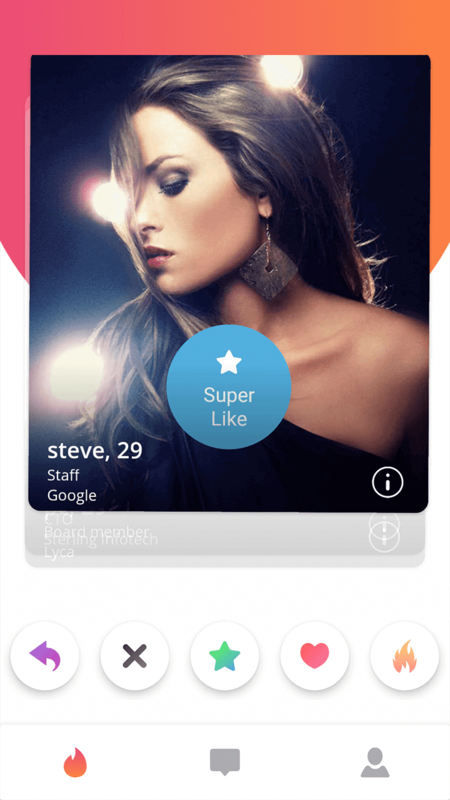 Our Tinder clone apps are 100% customizable comes in both android, IOS & web admin panel. 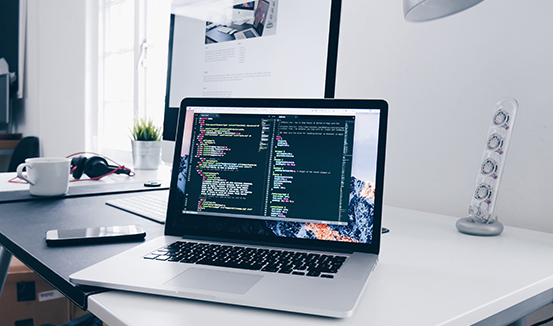 Our is white labeled software that has been designed using the latest state of the art technology, making it perfect for entrepreneurs who want to start their very own dating business. Yes, Tindo provides 100% unencrypted source code which is flexible, and adaptable. Clients can customize our codes according to their requirements. 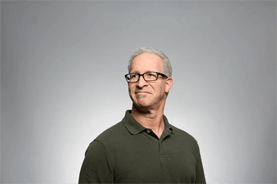 Does Tindo provide technical support? How Tindo technical support works? 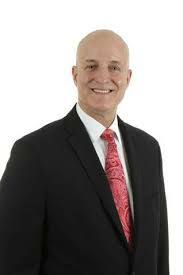 Does Tindo sign contracts and agreements? Does Tindo provide website hosting? Will Tindo give technical support after puchase? 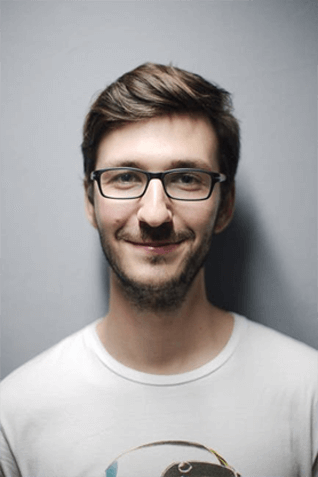 Will Tindo products operate on multiple domains? How does the Customization changes go with Tindo? The script is tested and working 100%. If you require any customization changes to the script we are happy to do it at best hourly price. 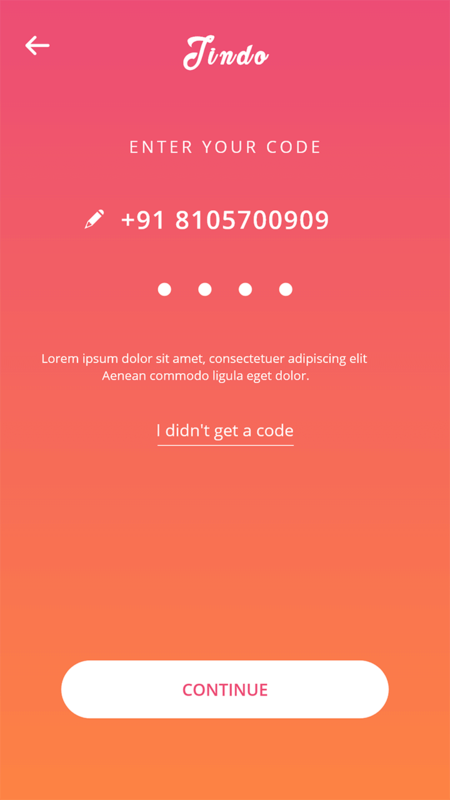 Please contact us at support@Tinderboxsolutions.net for customization cost. What is the project management tool used in Tindo? Does Tindo help in approval of app? © Copyright 2019 Tindo. Certified Business. All rights reserved.